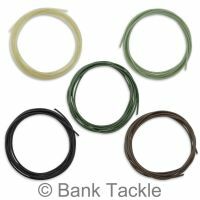 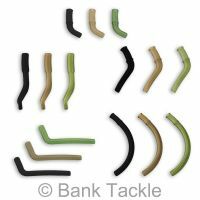 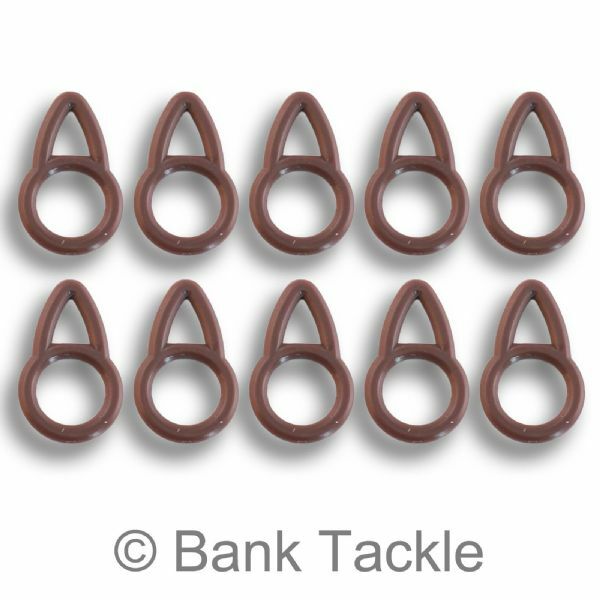 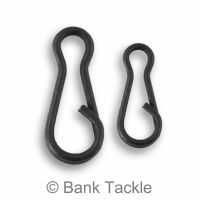 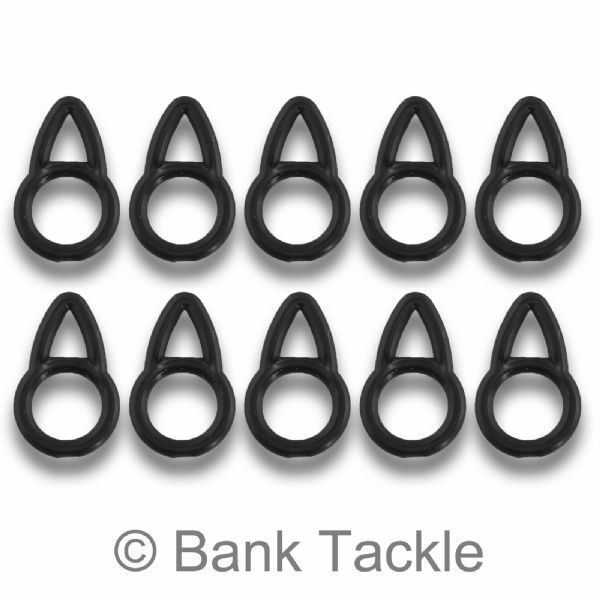 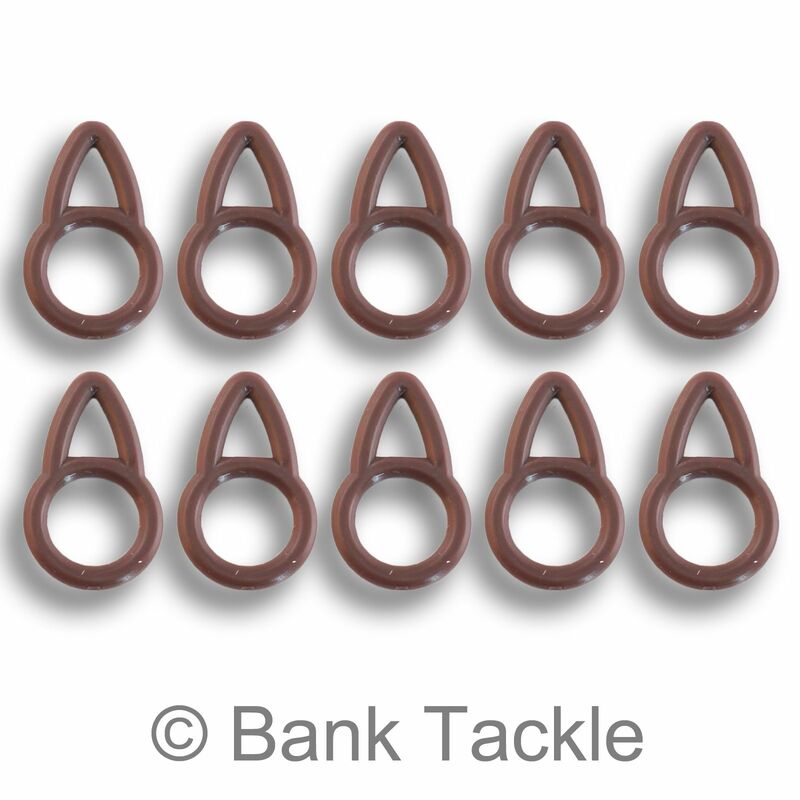 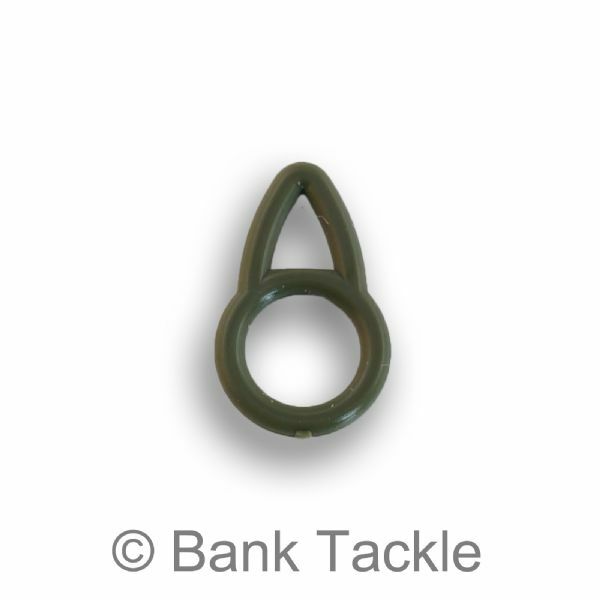 Running Rig Rings are perfect for carp rigs with a running lead, pike rigs and marker float set ups. The big eye on the Running Rig Rings allows them to run smoothly up and down the Fishing Line with minimal resistance. 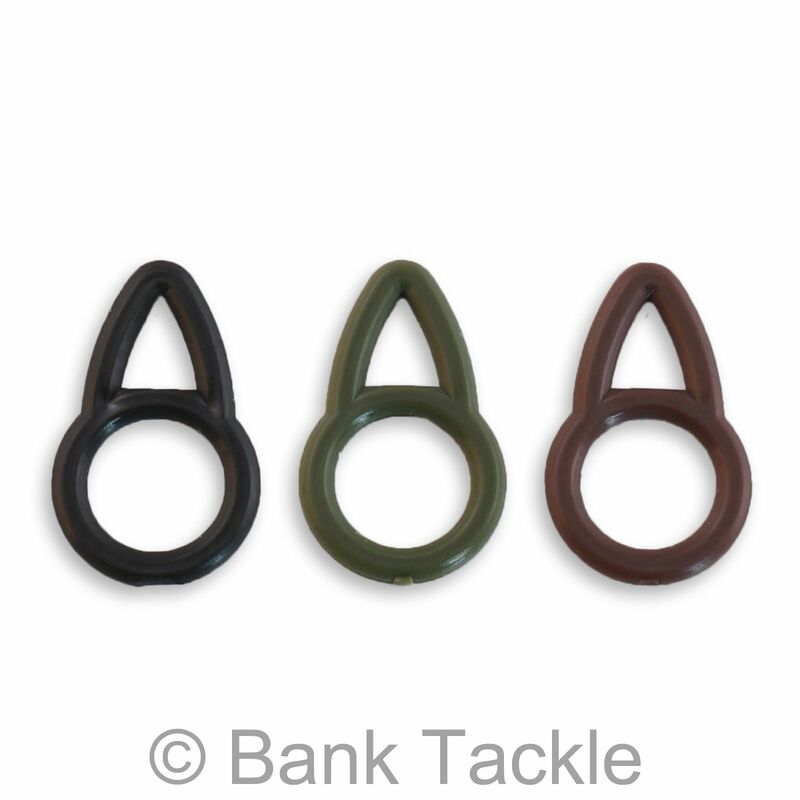 Running Rig Rings are made from a hard durable plastic so can be reused time and time again. 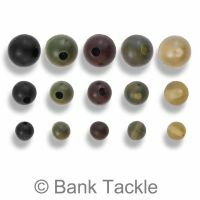 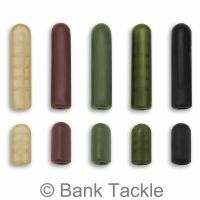 The colours are designed to be camouflaged to help prevent spooking wary carp.